How to use safety leadership as a motivational tool? Why strong, top-down support, involvement and commitment are essential ingredients in a successful safety culture development program? Slides & Presentations: Trainer will use the slides as a basis of discussion and explain furthermore. Brain Storming and Buzz Group: Relevant topics would be given to the participants for discussion and obtaining view-points. After a short discussion, trainer(s) will summarise the learning. Time duration 5-10 minutes. Case study: A situation will be given to the participants for working out the solution. Time duration:15-25 minutes. 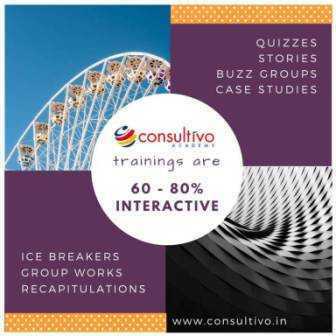 Quiz: Interactive assimilation of learning and recapitulation. Video Clips & Photographs: To depict real-time activities through sequential representation and graphical methods. Recapitulation: Recapitulation is used to improve learning retention and generally conducted at the end of the sessions/days. Quiz is also used to facilitate the recap process. Pick from our quick learning sessions (generally of 3-hour duration) under our ‘OTP – One Topic Programme’ for management level group. 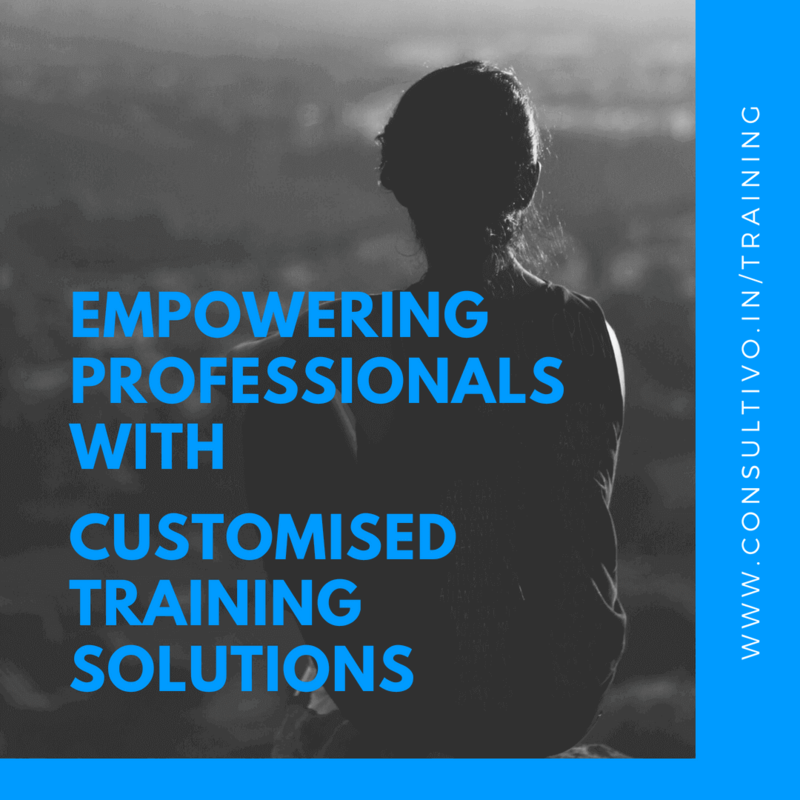 Do you want to conduct any of these training programmes in your organisation – customised as per your industry requirements? Or, do you have any specific requirement on mind? Just drop in a message, we are always here.